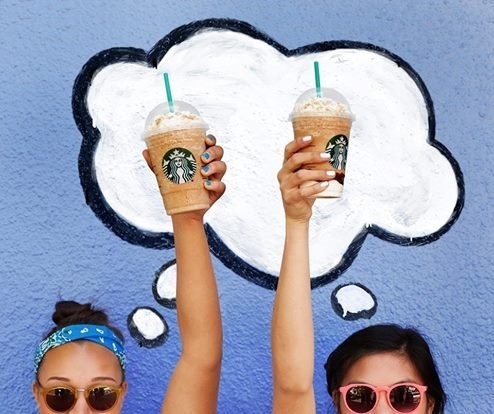 Starbucks Frappuccino Happy Hour promotion is back! Get half off any frappuccino blended beverage from 3-5pm from now until May 15! This sale is now available to everyone, as you may have noticed we posted the Starbucks Frappuccino early access earlier. They have also brought back their Smore frappuccino as well as a new Caramel Waffle Cone frappuccino that are worth trying out! Please note, Starbucks Rewards members get an extra hour and can enjoy this treat until 6pm during the promotion! Remember if you make a single purchase using your Starbucks App by May 12 you can get upgraded to Gold membership if you are currently Green or get an extra Gold year if you are Gold already.